See below for upcoming special events! For information about our Sunday programs and regular weekly activities, visit our Middle School and High School ministry pages. Schedule your senior video now! 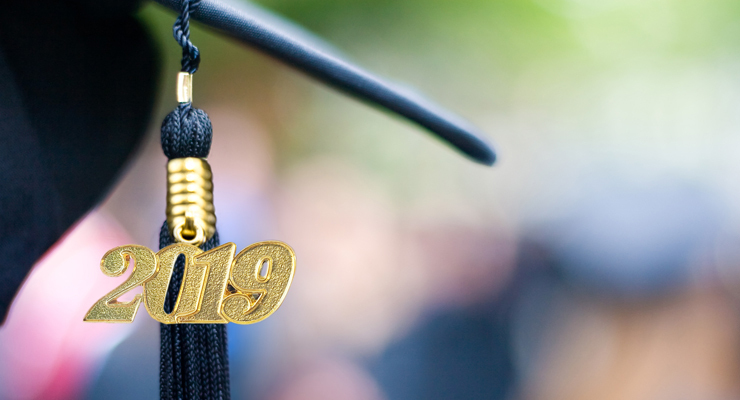 For Graduation Sunday, we'll be filming each graduate for a senior video so that our congregation has an opportunity to meet you! Each graduate will have about 15 seconds to present a personal introduction. To book your time, contact Stephanie Smith at ssmith@calvarychurch.com or 704.341.5474. Each slot will be 10 minutes, so please show up on time and be ready to go! NOTE: Available times will be updated here on an ongoing basis. What to Wear and What to Bring: Wear school gear, or feel free to bring props like sports equipment, musical instruments, etc., to represent your future plans and interests! IMPORTANT: If you are not able to make any of these times, please let us know as soon as possible. If you don’t contact us by Friday, April 26, we may not be able to include you in the video. 2.42 Sunday — New for students! Middle and high school students, are you ready for a big day of fun, food, and fellowship? 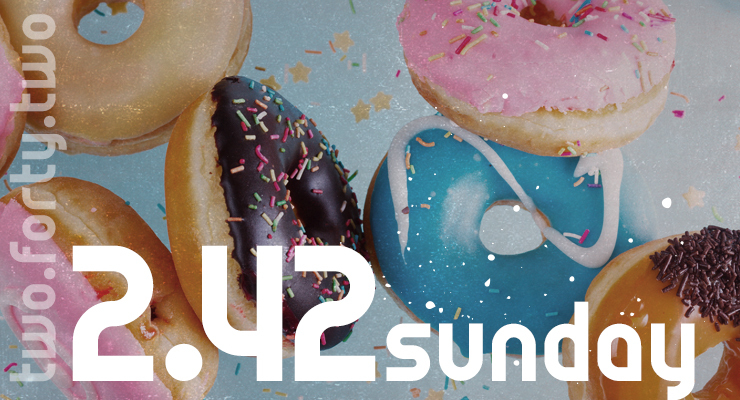 2.42 Sunday is all about inviting friends, enjoying fun food and games, and sharing encouraging truth from God's Word! We'll have one 2.42 Sunday each month in the Calvary Life Center. So gather your friends and join us on Sunday, June 9, right after the morning service in CLC 1300 & 1400. It's gonna be a BLAST! Then be sure to come back Sunday night for more great games, FREE pizza, snacks, and a Gospel presentation. Here's your opportunity to invite friends and newcomers to Calvary Student Ministry! No cost or registration. 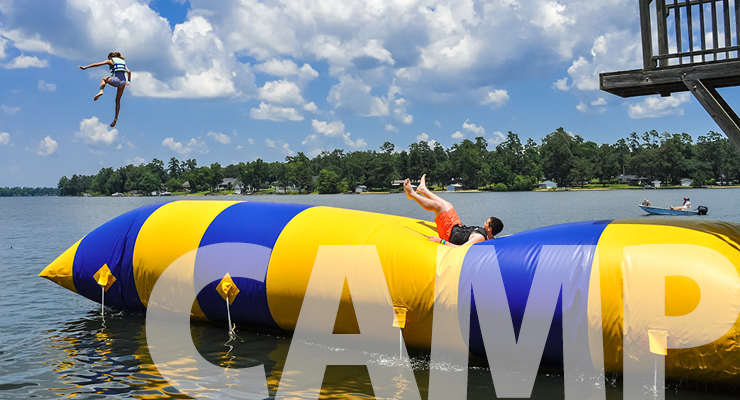 Students, this summer we're heading to Camp Bob Cooper, located on the shores of Lake Marion in Summertown, SC. We've got a great week planned for you with dynamic Bible study and tons of activities and recreation at this scenic retreat. Our theme for camp week is Just Believe. To replace doubt with faith is essential to walking with God. We'll focus on learning to trust God to overcome doubt, fear, and anxiety. It's an important topic for all students to deal with! You'll have time alone each morning to spend with God using a devotional journal, then meet with your small group leader for Huddle Time. This will include scripture memorization and the opportunity for questions and reflection. Then we'll enjoy powerful worship together, followed by breakout sessions led by Calvary pastoral staff. Afternoons will be free for swimming, canoeing, basketball, volleyball, Frisbee, the blob, waterslide, climbing wall, high ropes course, paintball, and much more! After dinner, we'll conclude each day with worship and engaging Bible teaching. Roundtrip transportation, lodging, and most meals are included; Monday lunch–Friday breakfast provided. Bring extra money for snacks and drinks during the week ($30–$50). Got questions about our week at camp? We've got answers! Need additional info, just give us a call. We need many adult volunteers for camp! You can help with running our snack shack, decorating, recreation teams, tech teams, or serve as a small group leader. We also need an RN or LPN to volunteer as our camp nurse for the week. Interested? Contact Jennifer in the Student Ministry office.